1979-2004 Vogtland Mustang Lowering Springs J&M Products has found the Vogtland Spring to be the best on the market. 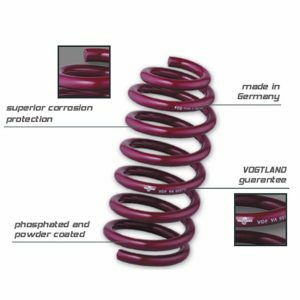 After evaluating the other springs, such as Eibach and H&R, we have determined that Vogtland is the best quality and the only spring we will continue to carry. Vogtland is the only spring which is made using the exclusive to Vogtland spring VVS alloy. By using the VVS alloy Vogtland is able to manufacture a superior spring which is up to 30% lighter than other springs of the same spring rates. 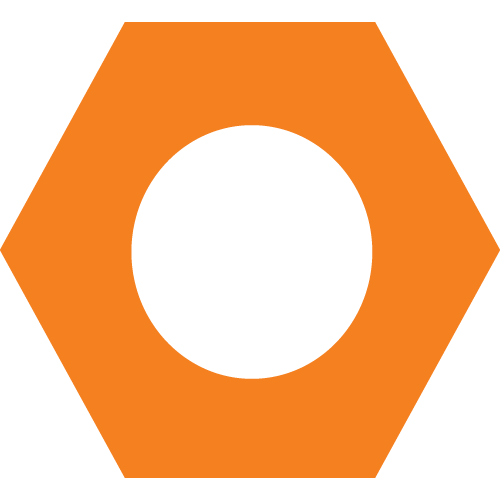 This will reduce your unsprung weight and give you better handling, response, and road feel. These springs come with a 10 year no sag warranty.